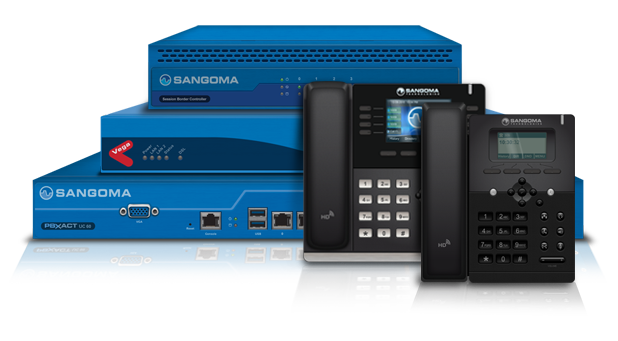 DMC has tried and tested a wide range of hardware with Asterisk for over 10 years. We can supply models from most manufacturers at competitive prices.  Give your organisation a head start with our recommended hardware for Asterisk. 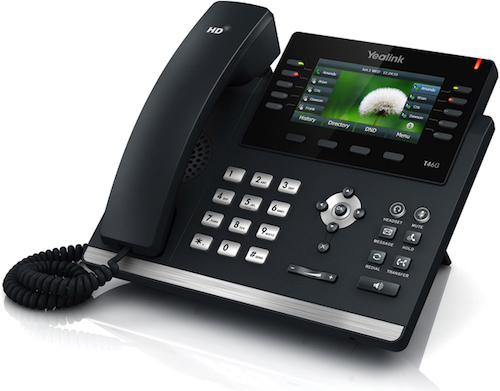 DMC recommends the reliable, high performing range of handsets from Yealink, Vtech and Snom. 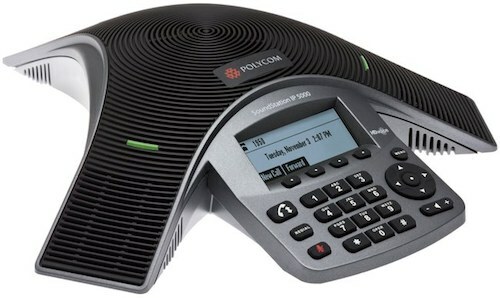 Choose the right device for your conference room from our selected models from Yealink, Konftel, Vtech and Polycom. 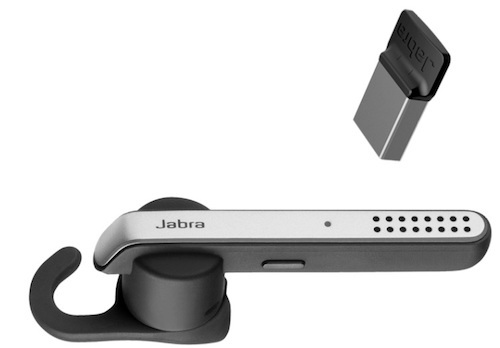 Checkout our selected range of handsets, connectors, adaptors and cords from Jabra, Cisco and VXI. 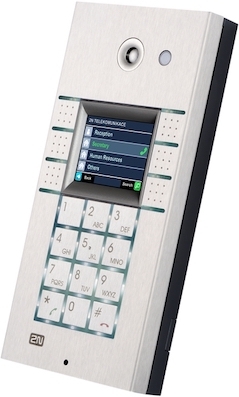 Reliable high performing range of Door Entry Systems from 2N and Algo. 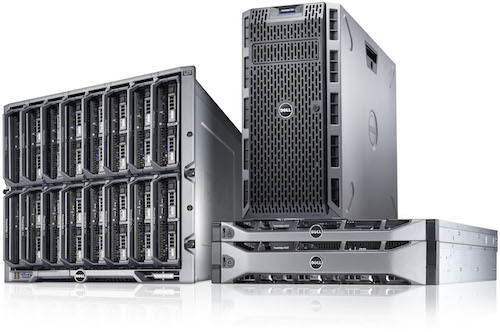 Get the best equipment for your budget.